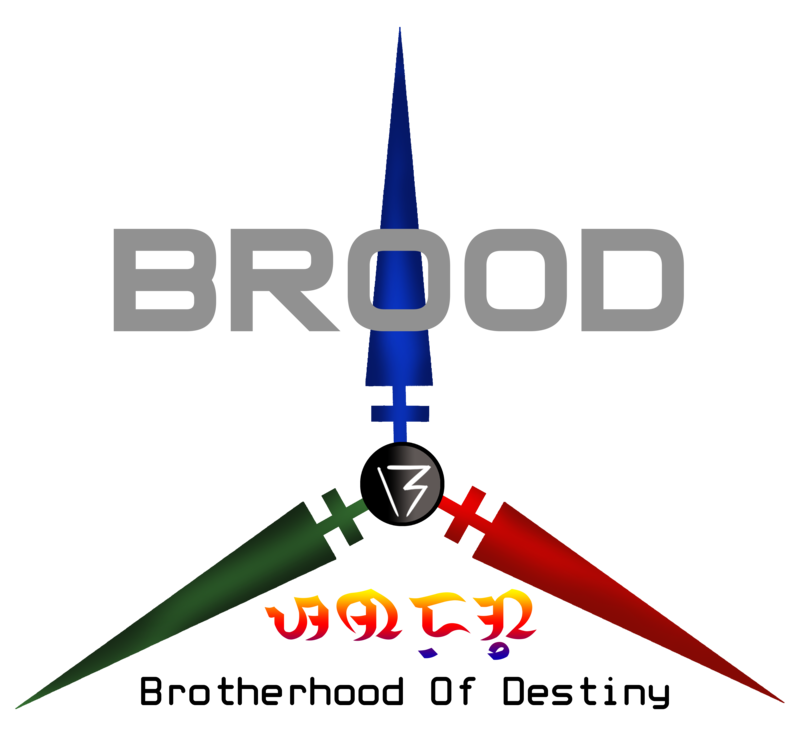 Brotherhood of Destiny or BROOD is a Non-Government Organization established in 2002 with its mission to serve, help and protect oneself, our family and the society. Our advocacies among others includes the protection of the environment, foster cultural heritage as well as the arts, empower the youth and promote political and social awareness. Indeed, within the 16 years of service, the organization was able to conduct and participate almost a hundred activities, acquired vast number of thoughtful and committed citizens as members, garner recognition and able to create partnership with other organizations locally and internationally. A national and international organization whose principles are built on collectivism and serves, helps, and protects its members, their families and the society by means of its advocacies, projects and programs. We started contributing something to ourselves, each other, the community and the society. NOW IT IS YOUR TIME TO BE PART OF IT.